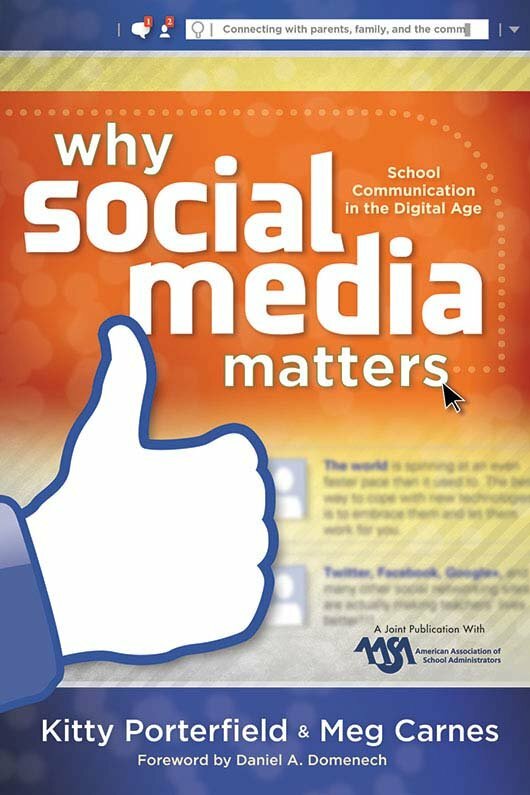 Why is it so critical that school leaders embrace social media? And when they're ready to start, what's the best first step? Here’s everything you need to know to begin building a social media platform that nurtures relationships and garners support from your key stakeholders, including step-by-step instructions on how to use three of today's most popular tools for social media: Twitter, Facebook, and blogs. Reflect on and apply concepts with Next Steps found throughout each chapter. Review current research that explains why the transition to social media is timely and accessible. Use online tools to open dialogue for a more informed, supportive two-way relationship with the community. Explore different forms of online communities. Gain steps to create an effective, healthy online presence. Understand the value of social media for crisis management.